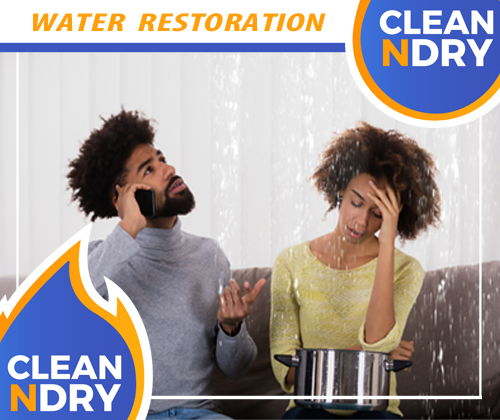 When rain storms, natural disasters, or plumbing leaks flood your property, call Clean N Dry. Our IICRC certified technicians get to work fast to extract the water and salvage your goods and building structures. Unlike our competitors, we utilize commercial grade truck-mounted extractors and high capacity blowers and fans for our residential and commercial clients. 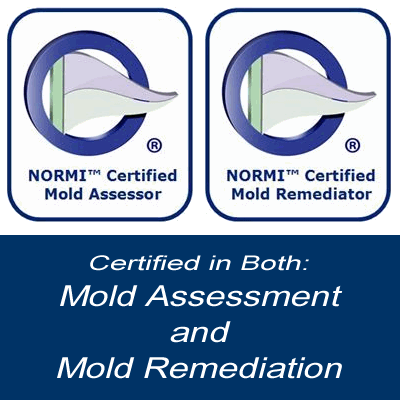 We simply use the industry’s best commercial quality practices to remove the water and dry your property. Our water and flood disaster teams know how to bring your property back to its pre-loss condition – fast! We have experience with and are approved by every major insurer. At Clean N Dry, “We Handle Disaster Faster”! 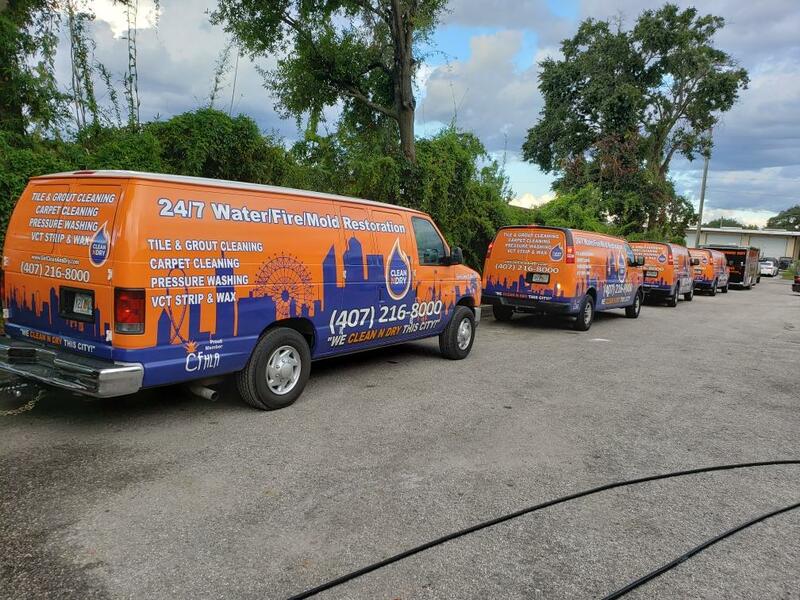 We offer emergency services 24/7 every day to both commercial and residential customers. Our emergency response answering service and teams jump into action as soon as we receive your call, 24 hours a day. What should you look for in a water restoration service company? Experience. Our team and technicians have seen and worked several hundred water restoration jobs. From Central Florida to the floods of Texas, we’ve seen it all. When you need this type of help, there is no time to stand around and consider what to do. Choose a team that knows how to respond from a place of experience and take action fast. IICRC Trained & Certified. 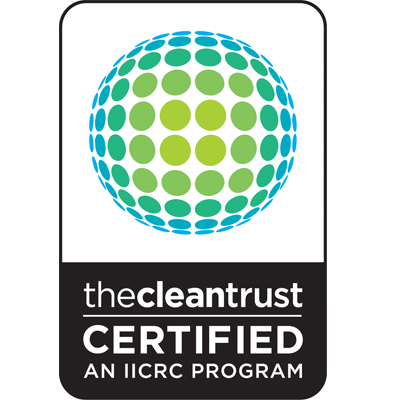 Our water restoration team IIRCR trained and certified. Keeping our team up to date with the latest training and best practices ensures jobs completed correctly, professionally, and completely. Response Time & Reliability. We are serious about maintaining our average response time. Getting a call back within 2 minutes at any time of the day or night is exactly what you need. Belongings Salvage Process. We also hold our technicians responsible to work our designated emergency water salvage process to get your belongings up on plastic blocks and out, diligently removing as much of your property as we can before we start to extract the water. Our team then cleans and dries your property as fast as possible to bring it back into its pre-loss condition fast. Working the scene, our restoration experts also know how to keep the proper paperwork and images in place that you need for your insurance company. Licensed & Insured, Insurance Favored. 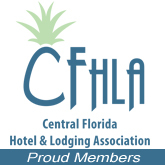 We maintain the proper licenses, insurance, continuing education, and customer satisfaction ratings to be included on the largest insurance company referral lists, yet we are locally family owned and operated for the personal care and commitment you need during a tragedy. We have worked with every major insurer and continue to put our customers first. You choose us, and we work with the insurance company FOR YOU. Puts the Customer First. 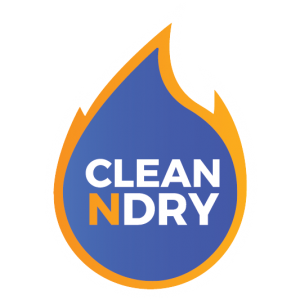 Clean N Dry is always going to do things the right way and make sure the insurance company doesn’t cut any corners in their requirement to bring your home back to its pre-loss condition. We are on your side and work with the insurance company on your behalf. HOW SHOULD YOU CHOOSE A WATER DAMAGE RESTORATION COMPANY?